Choosing the right flooring to compliment your home can be a difficult job. 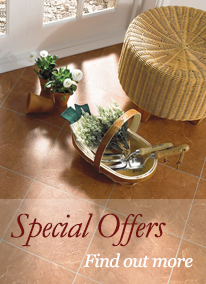 At May Flooring, we offer a personalised experience with friendly & expert advice to help you make the right decision. After a home visit where detailed measurements are taken, you will be shown various samples to help match colours and textures with your home furnishings. Price guidelines will be discussed enabling you to come to your decision. We hope to eliminate much of the stress when furnishing your home. We hope our website will give you some ideas and an appreciation of the quality and dedication of our work.